Located in the center of Greenville, Delaware. 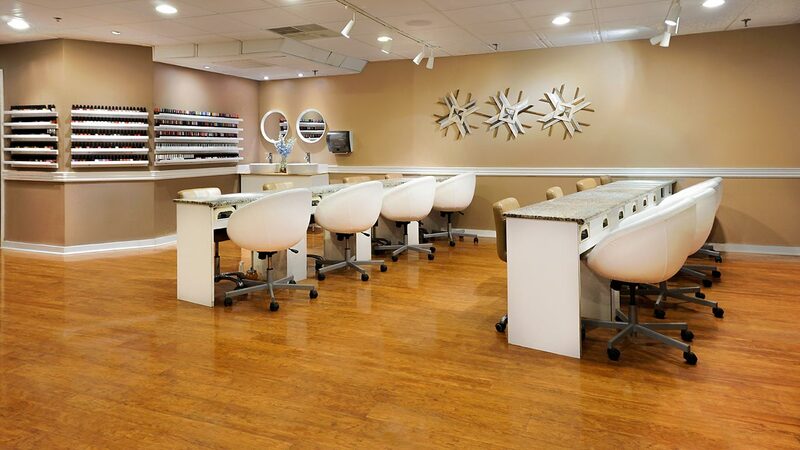 Kate’s Spalon has been delivering the most coveted manicures and pedicures in the Wilmington area. 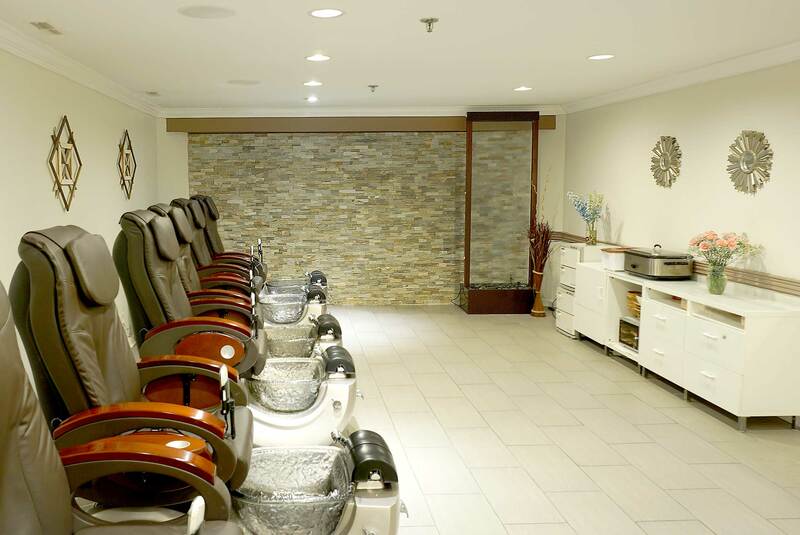 Our mission is to provide the ultimate in pampering, comfortable and sanitized environment for our clients. 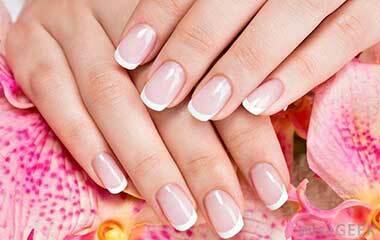 By omitting acrylic nails, we have eliminated harmful odor found in most nail salons. In an industry known for shortcuts and toxins, clean is a deeper promise that goes from head to toes. Our award winning services is unmatched with other salons. With over 900 colors, our customers will have an opportunity to choose from a wide assortment of colors. © 2017 Kate's Spalon. All Rights Reserved.